Nowadays, the dryer has become the crucial appliance in the home as it can dry clothes and other items rapidly. 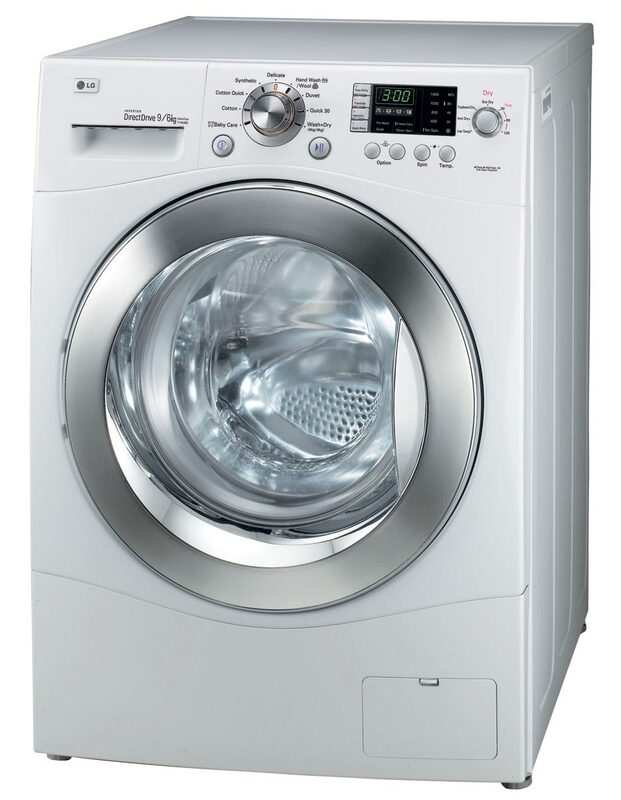 In fact, most of the people are dependent on this modern laundry room appliance. A sudden failure of the dryer can be frustrating. 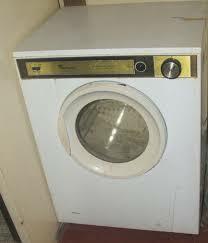 The dryer repair NY can be costly if this household appliance is not operating efficiently. But not to worry. You can contact the professionals at Appliance Repair Medic if you are in New York. We offer the best ever services in order to bring our customers laundry room appliance to back into running state. Our highly qualified technicians endow fast, efficient and reliable services at a reasonable price. Furthermore, we at Appliance Repair Medic implement the latest technology and tools in order to resolve the client’s appliance concerns. We can fix the problems in both the electric as well as gas dryer. No matter which type of dryer individuals have, our repair specialists bestow the feasible solution for the problem. The dryer repair services New York team of technicians can resolve from minor issues to major problems in any type of dryer. Some of the common problem that a dryer can cause includes getting too hot, making Noise, not producing heat, and the drum doesn’t spin etc. In fact, our professionals can also replace some of the parts with the branded new one. The parts we can replace includes fuses, rollers, thermostat, motors, heating coils, timer, temperature switches and more. All of our specialists have the experience of many years in dealing with the household appliances. We always keep ourselves up to date with the change in technology. Hence, one can rely on our services. Actually, dryer repair New York specialists at Appliance Repair Medic overhaul and replace the home appliance and parts according to the industry standard. 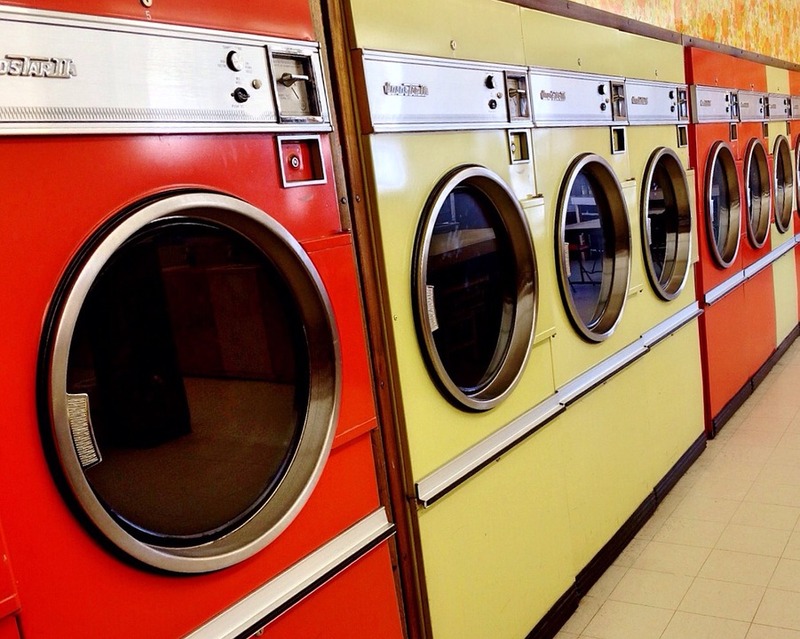 Our professionals provide the fast, friendly and effectual services in order to handle the dryer repair needs. Moreover, we offer the highest quality services for encouraging the repeat business and building the great relationship with our customers. We at Appliance Repair Medic treat our customers as well as employees with the utmost respect. Our professionals understand the dryer repair NY need and deliver the outstanding result in a timely manner. Plus, well also gives the guarantee the quality of overhaul services.